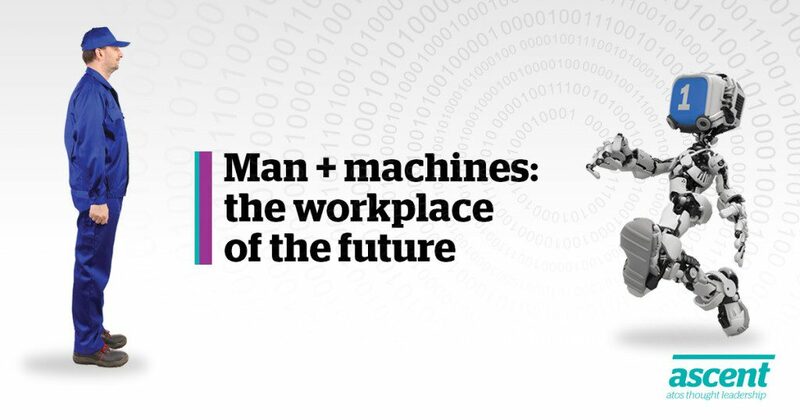 As digital technology ushers in a fourth industrial revolution, what does it mean for the workforce? Will we all be working with robots? Smart manufacturing is being dubbed ‘the fourth industrial revolution’, or Industry 4.0. Why? Because it will transform the way manufacturing is structured and the jobs that make it happen. This somewhat Utopian vision is what Industry 4.0 will look like and, to a certain extent, it’s happening already. At Siemens’ Amberg Electronics Factory, the products control their own assembly and all processes along the value chain are integrated via IT, thus enabling increased productivity to one product per second throughout the working year, failure rate reduction to almost zero and costs cutting. By retraining its employees, Siemens has simply redeployed its Amberg workforce into positions of control rather than assembly. So what sort of jobs will the manufacturing workforce be doing in 10 or 20 years’ time? Thilo Stieber, Luca Benporath and Davide Criscione, all believe that in order to answer that question you must first understand the context of the revolution (…) Download the full story below. Thilo Stieber is responsible at Atos for the Manufacturing, Retail and Transport markets in APAC, in addition to his global market responsibility for Portfolio & Innovation. In his roles he supports companies in improving & transforming their business from a product to a more customer centric approach by using new digital technologies like Cloud, Big Data & advanced analytics, Internet of Things and mobility. Prior to this Thilo Stieber held a range of global management roles with a strong focus on developing new innovative business strategies & solutions. His expertise is based on serving for many years European & US manufacturing companies globally in the area of Supply-Chain Management and Production. During his career he built up strong international business skills by working many years abroad throughout Europe, US, South America and Asia.